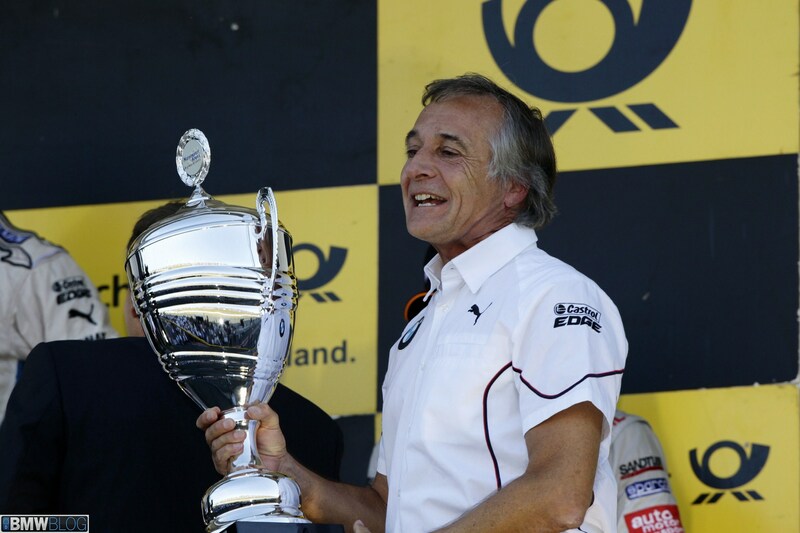 Unexpectedly, BMW Motorsport legend Charly Lamm died yesterday at the age of just 63. 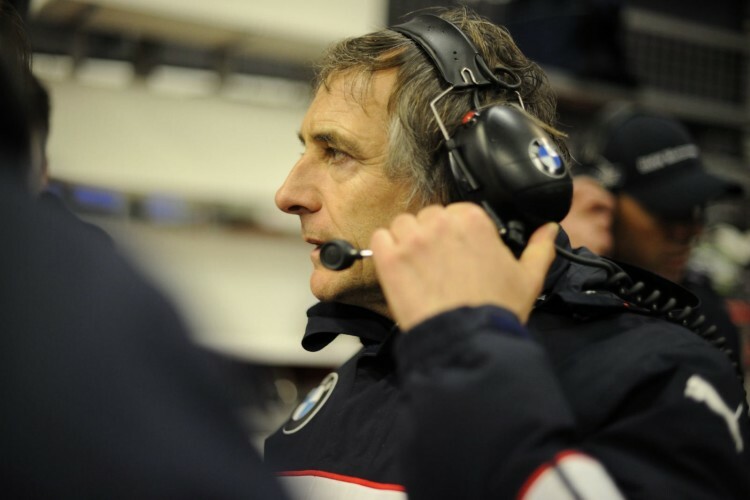 Schnitzer Motorsport’s longtime team boss passed away on January 24 after suffering a very short but apparently very serious illness, leaving behind not only his family, but also large parts of the BMW Motorsport community in a state of deep mourning. No other person had so much contribution to the BMW success in touring car and long-distance racing as he had done for decades. Charly Lamm did not say goodbye to the pit wall until late last year in Macau – befitting and typically Charly Lamm with a win.